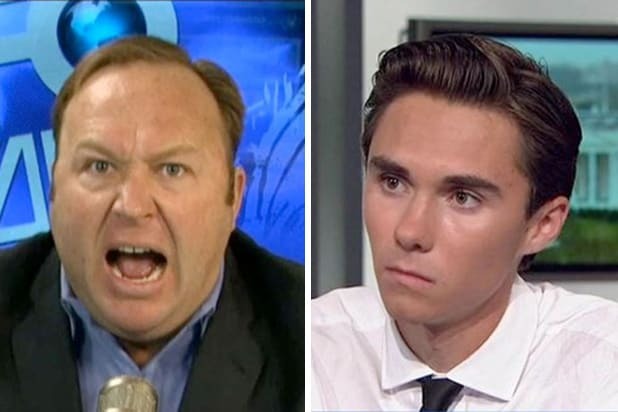 In a statement to TheWrap, Hogg said he was unaware of Jones’ past — including his conspiracy theories questioning the existence of the 2012 massacre of 26 students and adults at an elementary school in Sandy Hook, Conn. — and that his offer on Twitter was withdrawn. 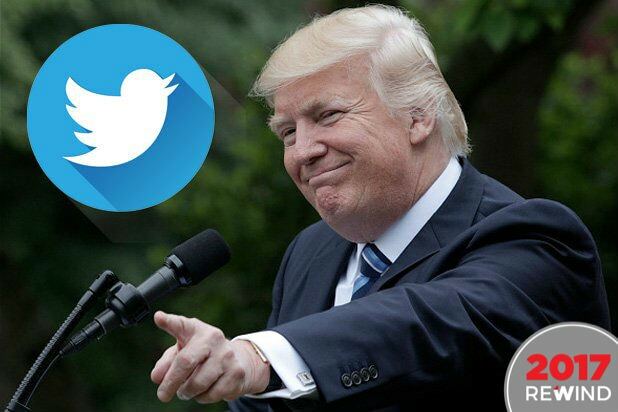 “Hey Alex Jones you seem to be really confused as to what I do/who I am. I’d love to come on and clear some of this up because clearly as a s– journalist you can’t clearly,” the high school senior wrote. “Wait ?? ?”didn’t you get sued for pedaling lies about the survivors and victims of another school shooting? Clearly someone didn’t learn from their mistakes,” Hogg added. Jones, a notorious conspiracy peddler, has in the past declared the Sandy Hook massacre a hoax. He was also the driving force behind the 2016 Pizzagate scandal and unsubstantiated accusations linking Chobani employees to sexual assault and a rise in tuberculosis. Jones was ultimately forced to apologize for both claims. Jones has however become increasingly influential in the Trump era and interviewed the president on his show while he was a candidate back in 2015. Jones has said the two remain in contact.